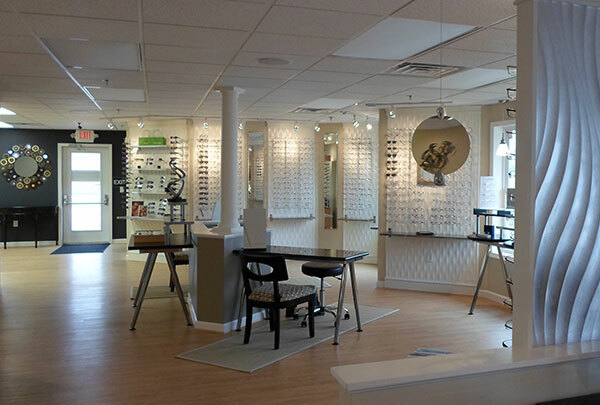 Optical Shop | Meier & Moser Associates, P.C. 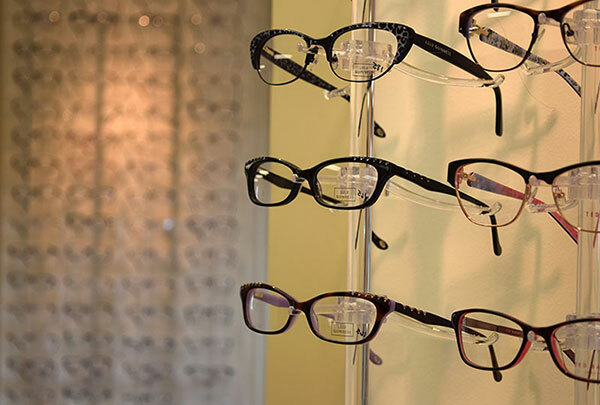 The optical shop at Meier & Moser has many frame styles to choose from. At M&M, we feature sophisticated or conservative, vintage or trendy, traditional and fun n’ funky styles, something for your own individual style! 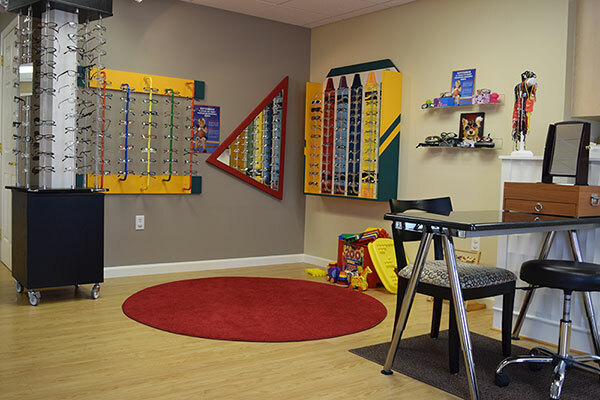 Meier & Moser uses high quality materials and updated lens designs while offering the best value to our patients. 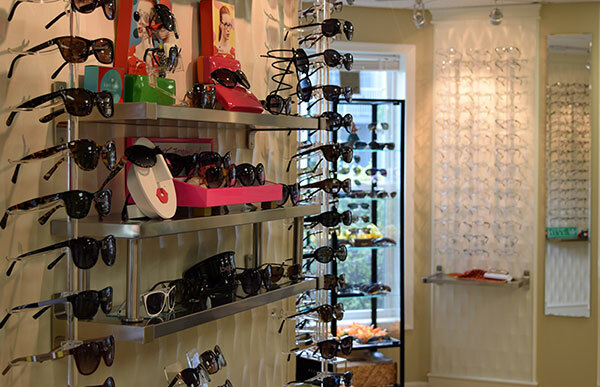 Meier & Moser carries frames from the designer collections of Kate Spade and Jack Spade, Nicole Miller, Calvin Klein, Tommy Hilfiger, Liz Claiborne and Ted Baker, to name just a few. Say hello to the styles of Banana Rebublic, Danny Gokey, Sperry Top Sider, Columbia and Flexon. Our inventory also includes international designs from OGI and Innotec made in Japan, Vanni, hand crafted in Italy and Silhouette manufactured in Austria.